SHANGHAI ALTIVISION CRAFTWORK CO., LTD.
With over 25 years of experience we have become a leading designer and manufacturer of Tattoo and Printing matter. We keep growing and developing the Tattoo's products also update the New regulation of different countries to keep the quality of our products. 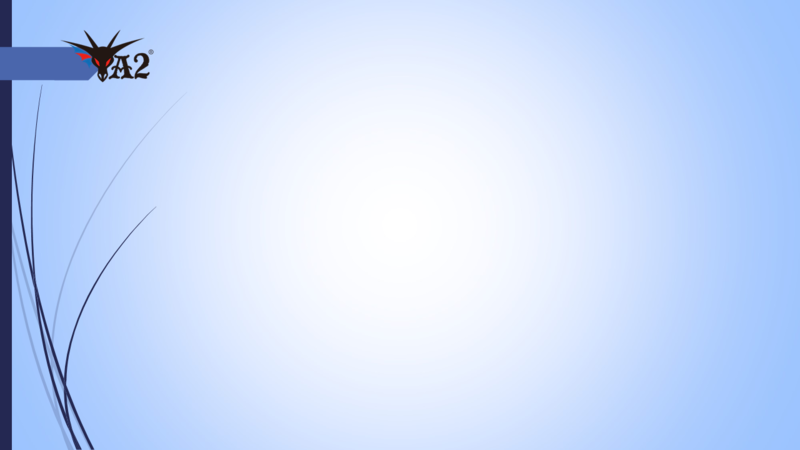 Quality Certification: EN71, ASTM, CPSIA, CPSR, FDA, Heavy Metal, etc. Gold/ Silver, Tattoo, Glow in dark Tattoo, etc. 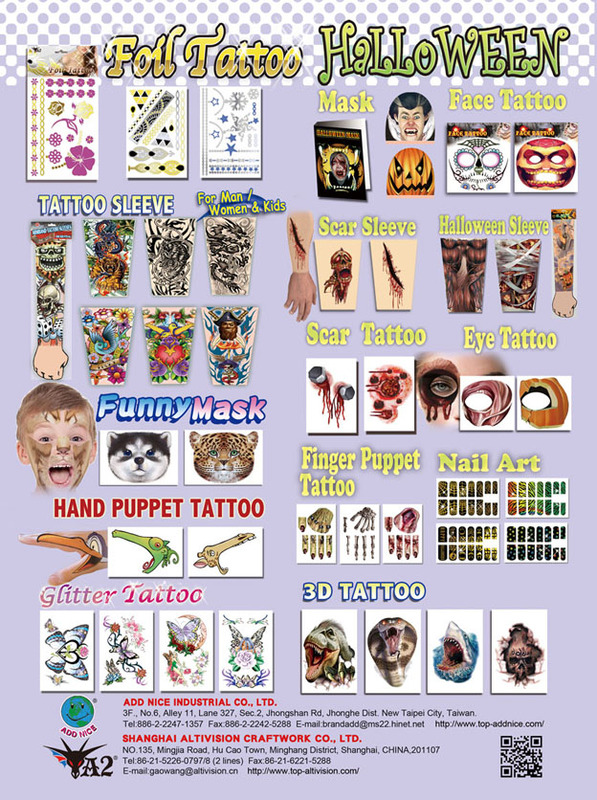 ´Tattoo Cloth: Tattoo Sleeve, Tattoo Mask, Tattoo Shirt, Tattoo Stockings.